Griffith Park is a huge urban park located in Los Angeles CA. Situated in the Santa Monica Mountains, it hosts the Griffith Observatory, the Greek Amphitheatre, the Los Angeles Zoo, the Museum of the American West and two golf courses. 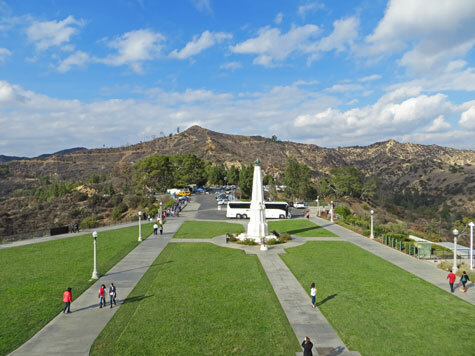 Griffith Park is also the location of the world famous Hollywood sign. Enjoy a run or hike in one of the largest urban parks in the United States. You might even see a motion picture or TV show being filmed in the park.